Courtesy of Beyonce’s TumblrIn November, Beyonce paid tribute to her daughter Blue Ivy in a song called “God Made You Beautiful,” which was featured in the official trailer for the DVD release of her HBO documentary, Life Is But a Dream. 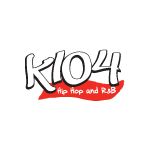 Now, fans can download the track for the first time. The timing of the release coincides with Blue’s 2nd birthday on January 7. The singer’s husband, Jay Z, released the track on his Life + Times blog and included an intimate picture of the rapper holding up his daughter while standing in an infinity pool. 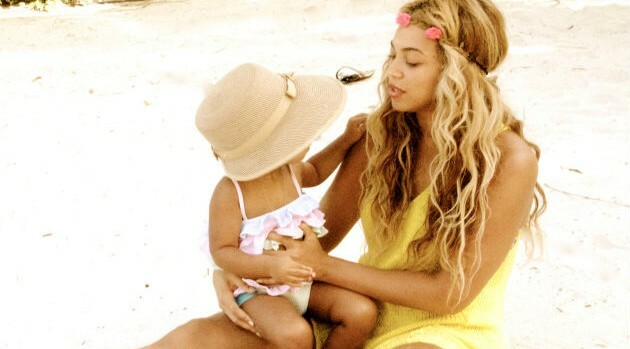 “God Made You Beautiful” is the second song Beyonce has dedicated to Blue Ivy. The two-year-old is also featured on the aptly titled track “Blue,” which appears on Bey’s latest, self-titled album.